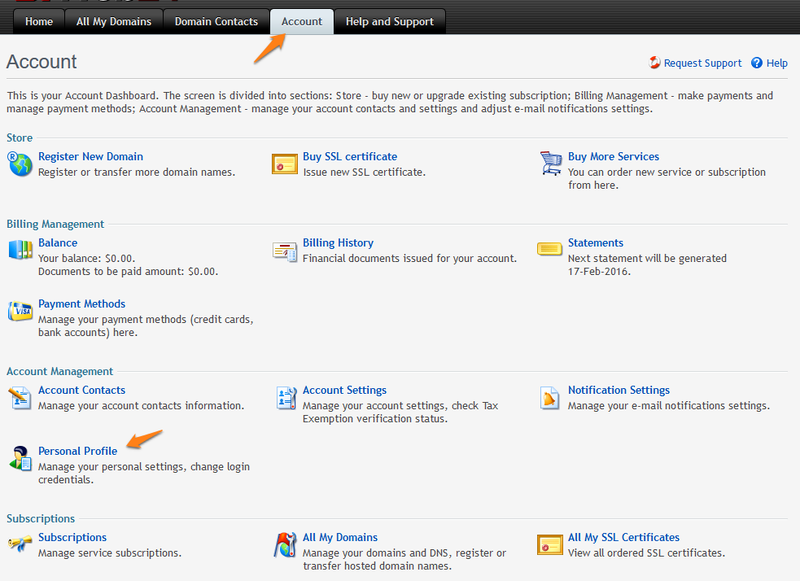 The customer portal enables you to manage your account information, billing, shared hosting services, and more. This guide describes how to change your password for the customer portal (not for your VPS or Dedicated Server). This article gives you the instructions to reset your password. 3. 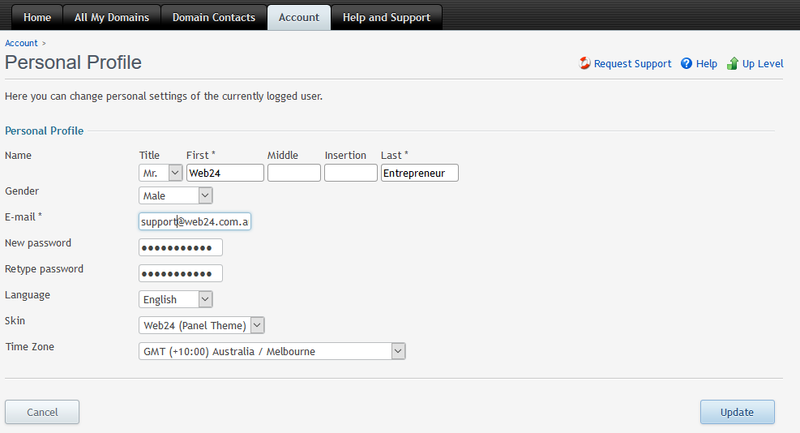 Click Edit, then fill out the form with the new password, and retype to confirm. 4. Click Update and you’re done!